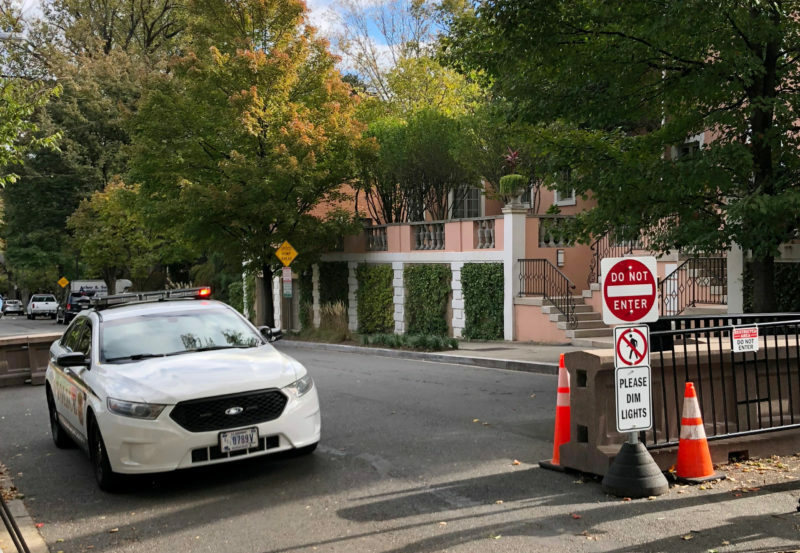 The Secret Service intercepted “potential explosive devices” sent to Bill and Hillary Clinton in New York and Barack Obama in Washington, D.C., the agency announced Wednesday. New York Police Department officers also responded to a suspicious package discovered in the mailroom at the Time Warner Building, where CNN’s New York bureau is located. The Clintons and Obama were not “at risk of receiving them,” the Secret Service said in a statement. 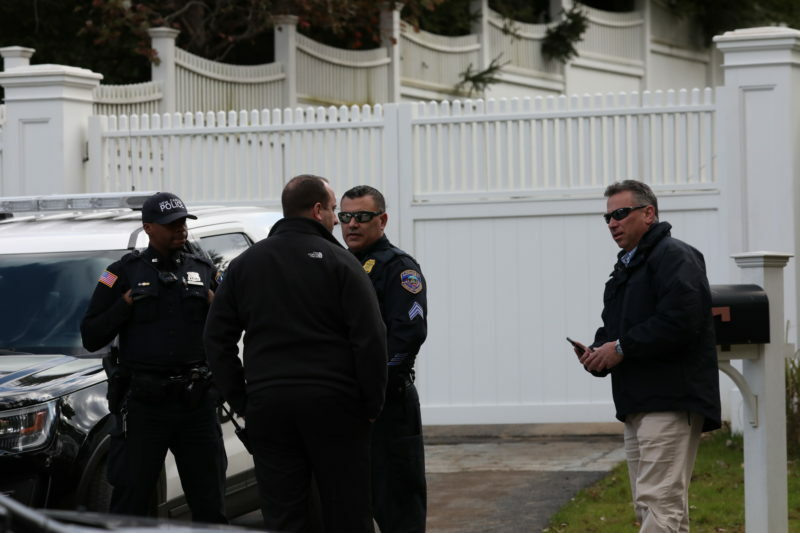 Suspicious packages containing “potential explosive devices” were sent to Bill and Hillary Clinton in Upstate New York and in Washington, D.C. to Barack Obama, the U.S. Secret Service confirmed Wednesday. We’ve deleted two tweets from earlier today saying that an explosive device had been found at Hillary and Bill Clinton’s home. The source who provided the information was incorrect. In fact, the device was intercepted at a nearby facility. 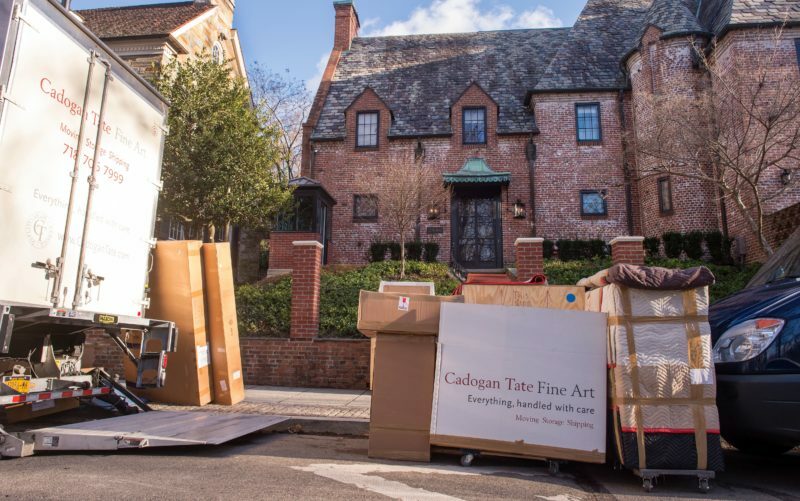 “Late on October 23, 2018, the Secret Service recovered a single package addressed to Former First Lady Hillary Clinton in Westchester County, New York. 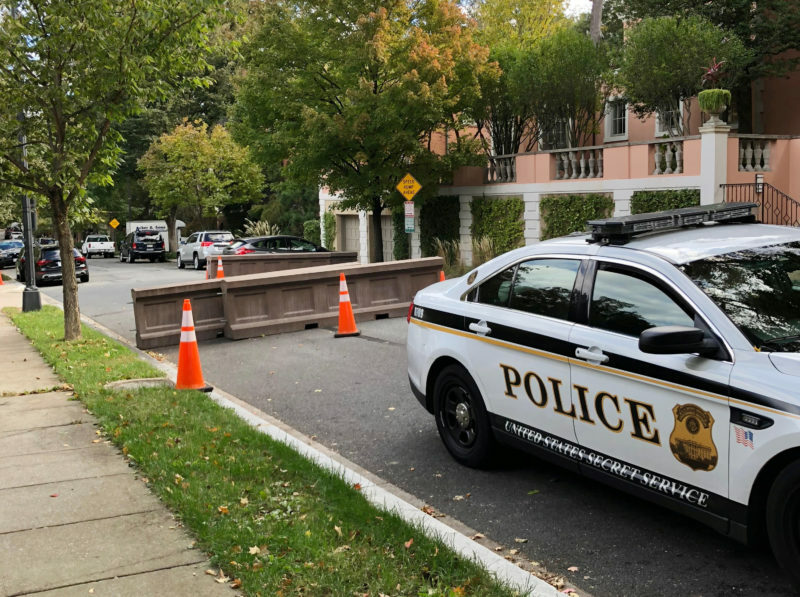 Early this morning, October 24, 2018, a second package addressed to the residence of Former President Barack Obama was intercepted by Secret Service personnel in Washington, DC,” the Secret Service said. “The Secret Service has initiated a full scope criminal investigation that will leverage all available federal, state, and local resources to determine the source of the packages and identify those responsible,” the agency said. 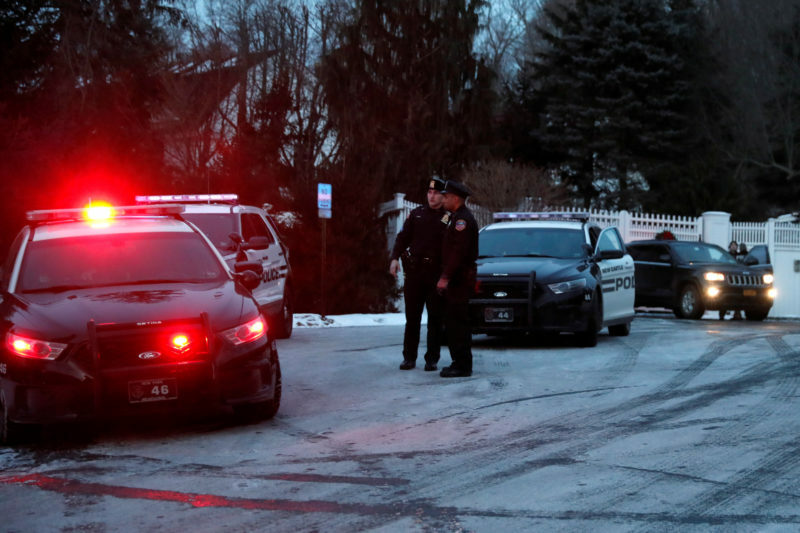 NBC New York Channel 4 noted that authorities believe the suspicious package sent to the Clintons is similar in character to an explosive device found at the nearby home of liberal activist and billionaire George Soros. Soros’s device did not explode and was properly disposed of by authorities. “That device was constructed from a length of pipe about six inches long filled with explosive powder,” The New York Times reports. Fox News reports that Bill Clinton was at home when the package arrived, while Hillary Clinton was in Florida. The White House condemned the incidents in a statement Wednesday morning. 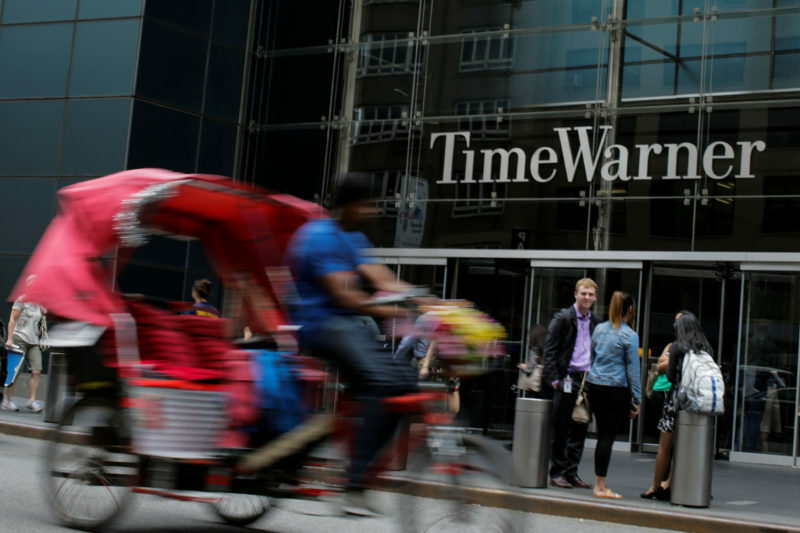 Also Wednesday morning, New York City’s Time Warner Center, which houses CNN’s studios and office, was evacuated as the New York Police Department investigated a suspicious package on site. CNN’s Poppy Harlow and Jim Sciutto were live on air when fire alarms went off and employees began filing out of the building. A statement from CNN president Jeff Zucker said the package was discovered in the mail room at the Time Warner Building. CNN reported later that the package was addressed to former CIA Director John Brennan, who has appeared on the network but is actually an MSNBC contributor. NYPD officers loaded the device into a bomb squad truck and drove it out of Manhattan to a facility in the Bronx. The city government lifted a shelter-in-place order for the area around the Time Warner building just after noon Wednesday. New York Police Commissioner James O’Neill said in a Wednesday press conference that investigators also found an envelope as part of the package that included white powder. NBC News reported that the devices arrived in manila envelopes. The return address was that of Democratic Florida Rep. Debbie Wasserman Schultz, former chair of the Democratic National Committee. Later Wednesday morning, Broward County police confirmed that a suspicious package had also been found at Wasserman Schultz’s office in Florida, the Miami Herald reports. “Yes, I can confirm there’s a suspicious package and we’re handling it right now,” Broward Sheriff Scott Israel told the Herald. 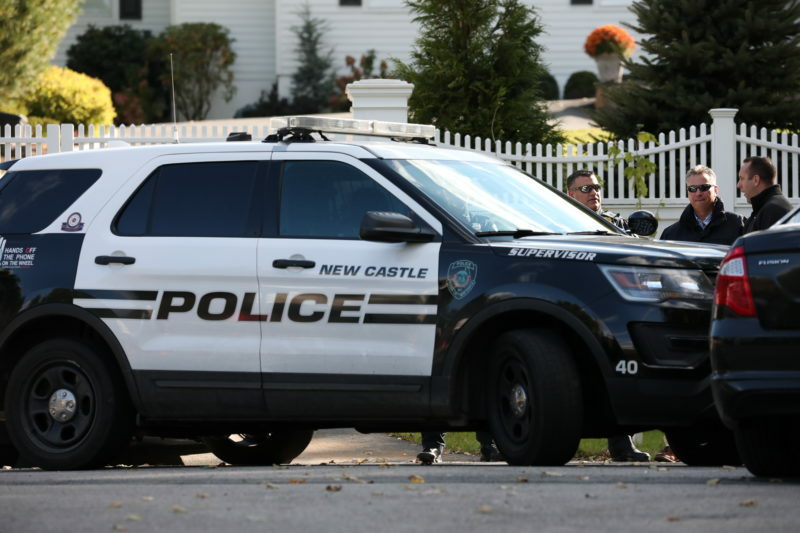 A bomb squad responded, and the office was evacuated. CNN’s Pamela Brown reported that the package was addressed to former Attorney General Eric Holder, but that it was sent to the designated return address because Holder’s address was incorrect.